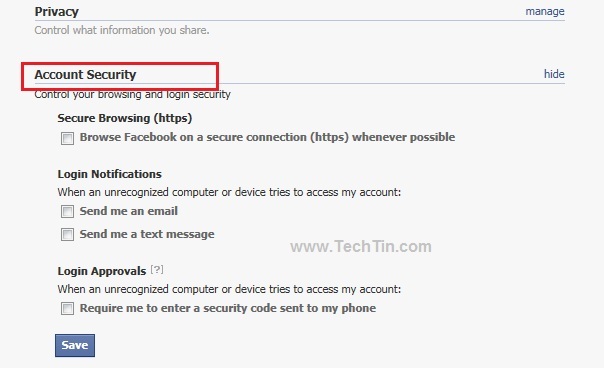 Facebook has introduced few new security features to enhance security of your Facebook account. 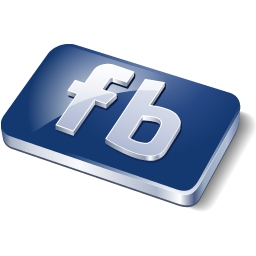 Facebook Login Alert is a new security protection by Facebook intended to prevent unauthorized logins. 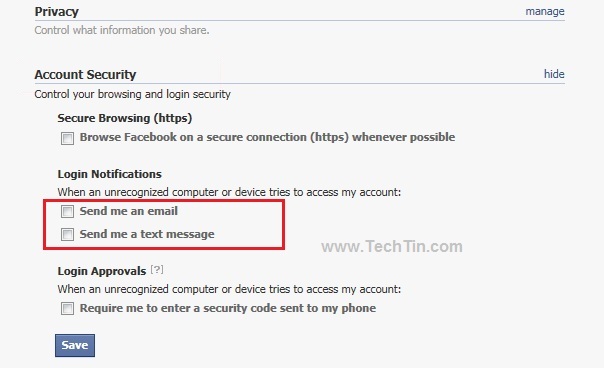 Facebook will send you an alert via email or SMS if someone tries to login into your Facebook accounts from an unknown computer / laptop / device. Go to Account >> Account Settings. Under Settings Tab, click Account Security to expand options. Under Login notification, check “Send me an email” and “Send me a text message” options and save. You have now enabled Facebook login notification. 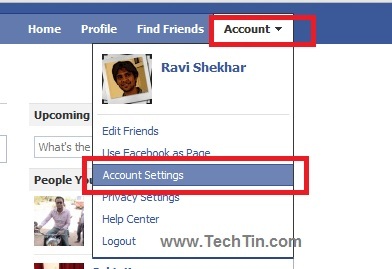 Logout from your Facebook account and relogin in your Facebook account. Facebook will now recognize your computer / laptop / device as a new device and will prompt you to add the device as trusted device. After you have saved the new device, Facebook will send you email stating that a new device has been added to your account. 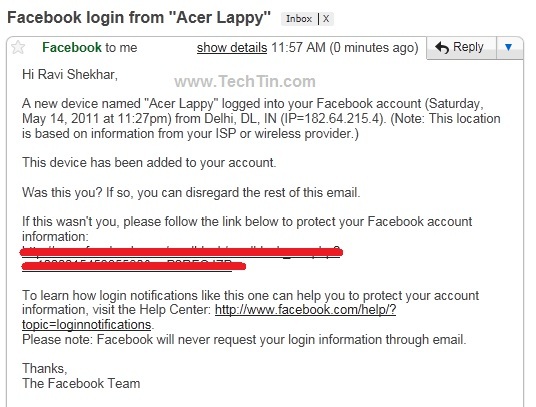 Now whenever Facebook detects that you are trying to login from a different computer / laptop / device, it will prompt you to name the device and send you an email / SMS alert. If that is an unauthorized access, you can quickly follow the steps mentioned in the email to block access from that device. well i did that stupid security thing i should have click on email nooo i do txt..this was okay for a while till my cell..screen went out i couldnt get my acsess code via txt…5 days goes by no money to hop to the store n by one i email face book they tell me the same line the page did..click to resend code ..boys!! cant get one if yr screens blk..so i email them they say oh sorry well have to reprt this bug to home office and try steps1-3 same ones,,there morons..i email again im medically unable to go out 3/4s my time inside on face book surly y can do something nope!! !here i sit all my freinds gone for yrs my games all the sweat n hard work w/e..it depresses me i told them as well as im already there …nothing whats 1 person not getting on to there bragging billoins of players dont forget face bookWE THE PEOPLE (PLAYERS) MAKE YR MONEY!! AS WELL AS THE DEVELOPERS OH I DIDNT THINK ABOUT THAT HAPPENING …FAT PAY CHEAK!! !